The climb-a-thon at Brooklyn Boulders was a great success! Many thanks to Minna Kim and Stephanie Chan for putting together such a fun and fruitful event. As of today, we've raised $4515 for Global Fund for Women and $3886 for GirlVentures. That puts us at $8401 total. We are still counting pledges and Portsmouth Brewery will donate their Pint Night contributions in April or May, so we've actually raised more than the stated figures. I'll update the totals throughout the coming weeks. Many, many individuals and organizations have pitched in and donated money for the two nonprofits and/or prizes for our raffle. To all who have helped -- thank you. I will publish a longer and more formal post at the end of the week to better express my gratitude. 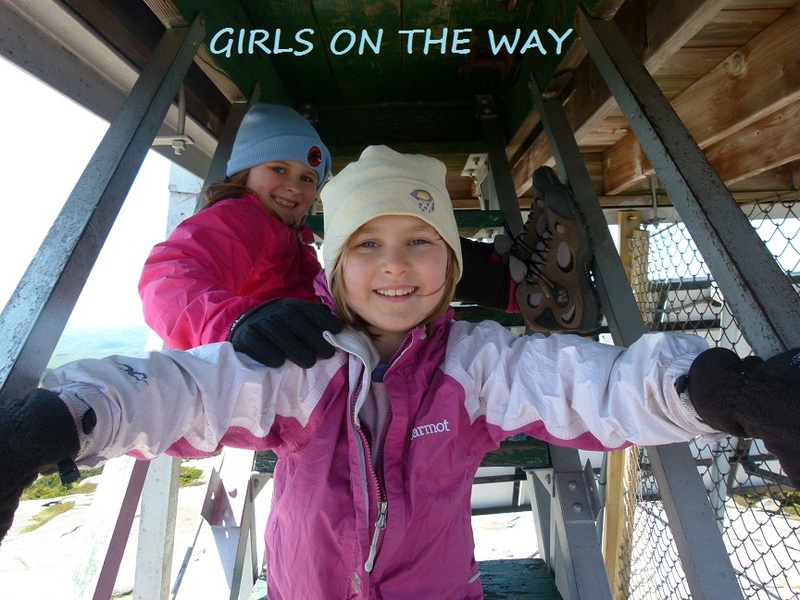 We haven't yet reached our goal of $5000 for each organization -- if you haven't contributed, then please click on the tabs at the top of the page (or to the right) and donate in honor of GIRLS ON THE WAY. I'll post more photos of the climb-a-thon in a day or two! I'm still gathering images from friends and climbers.